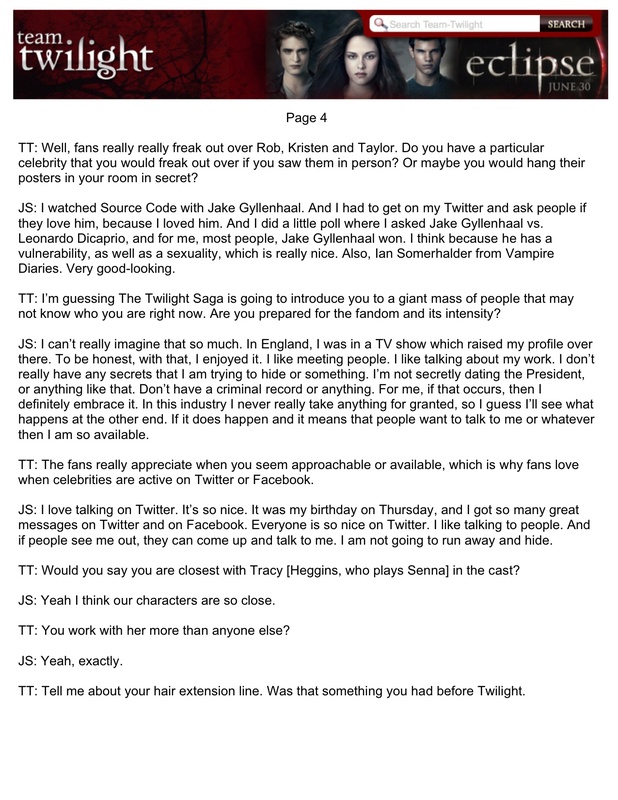 In a pole ran by Team-Twilight Judi Shekoni was voted the Vampire that people were most excited to see in Twilight Breaking Dawn. 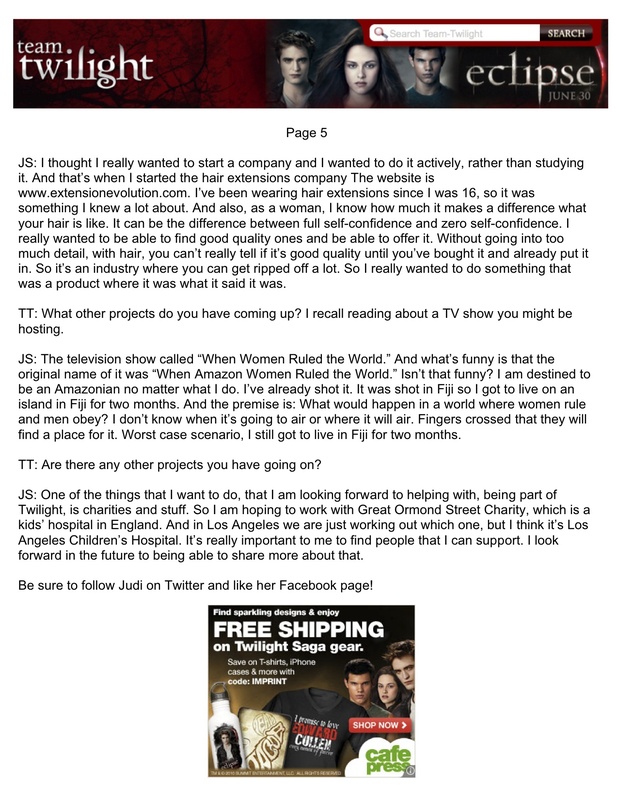 Read more of her interview with Lyndsey of Team Twilight here. Big Bang Theory actress Alice Amter and William and Kate actress Laura Waddell attended the premiere of Decisions in Beverly Hills to support his final film. Alice Amter attends the “Decisions” Los Angeles Corey Haim’s Premiereat Writers Guild Theatre on April 10, 2011 in Beverly Hills, California. Laura Waddell attends the “Decisions” Los Angeles Corey Haim’s Premiereat Writers Guild Theatre on April 10, 2011 in Beverly Hills, California. 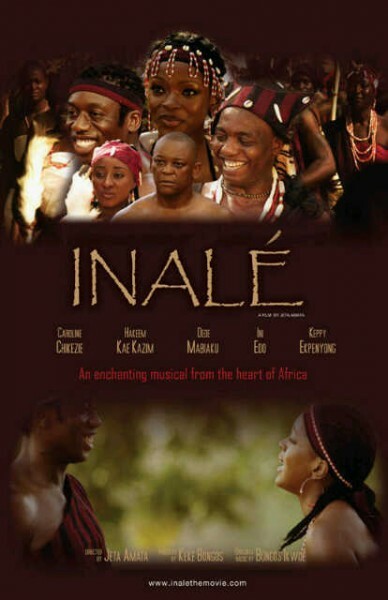 Hakeem Kae-Kazim stars in Nigeria’s first musical ‘Inale’ and this ground breaking film won an award at ‘The African Academy Awards’ in Nigeria, for ‘Best Sound Track’. British actress Laura Waddell plays Jigsaw boss in the upcoming Royal Wedding Film ‘William and Kate’ which premiers on lifetime on April 19th. Here Laura talks to Phil Kennedy for BBC Radio Berkshire about her upcoming role. 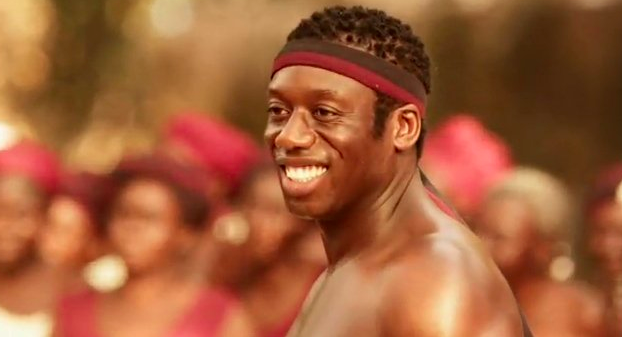 Hakeem Kae-Kazim stars in Nigeria’s first musical ‘Inale’. 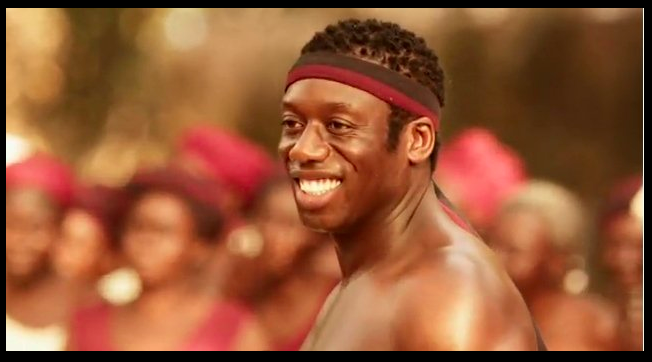 This wonderful picture has been nominated for no less than 5 awards at the African Academy Awards, including best picture and best soundtrack.